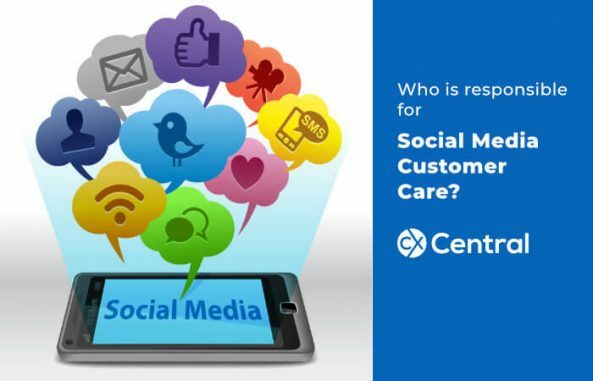 What business unit is responsible for social media customer care? HomeExecutivesWho manages social media customer care? As social media becomes the first port of call for an increasing number of consumers, its important that businesses are able to respond effectively via this channel. In an article printed on www.enca.com, the question posed is this; is Social Media customer care a job for marketing or the call centre? While call centres across the globe are adapting to technological change, many are still very slow to respond to customer support issues and complaints that come in through via social media channels. It may be due to poor monitoring of social media conversations, or a lack of knowledge in how to answer the enquiries, but ultimately, it comes down to not everyone being equipped to answer every enquiry. In marketing for example, the responder may not necessarily have the technical expertise to help a customer with a complex problem, and junior employees may not know how to, or who to escalate issues to. The time has come for customer care agents to play a greater role in social media management to ensure that all enquiries and complaints are dealt with quickly, by the best person for the job. As much as we would never consider compromising customer service over the phones, nor should we on social media. The conversations happening on social media vary hugely, and can include anything from reactions to company news, endorsements and referrals from happy customers, questions, and of course, complaints. This therefore, is the reason why social media customer care should not be the sole responsibility of just one department, but rather the development of social media experts in each department. Different skills are required for these different interactions. It would make sense that the marketing, PR or communications department deals with anything related to brand- or community-building, while the contact centre deals with support issues and complaints handling. 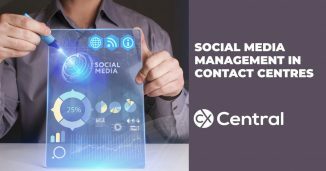 For social media customer care management to run smoothly across the business, its important to get the team, processes and technology right. Which team members are responsible for which category of posts? How are they passed to the right people? Is there a time limit for responding? How is performance tracked across this new channel? 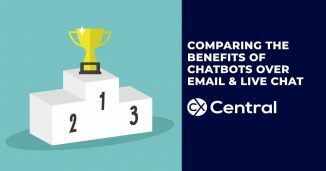 Will you compare it to voice metrics? And lastly, and very importantly, getting the technology right to support the team. 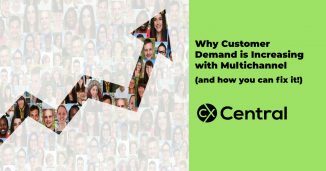 The right technology tool can automate specific processes relevant to the needs of your contact centre. It can sort enquiries and put them into the correct queue or route them to the best agent.